Introducing the RØDECaster Pro Podcast Production Studio, the first product of its kind, worldwide. 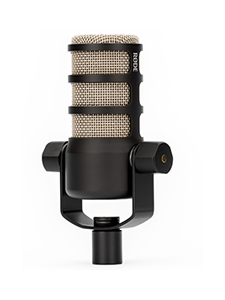 - Four high quality mic inputs with 48v phantom power. - Bluetooth, smartphone and USB connectivity. - Eight programmable SFX pads. 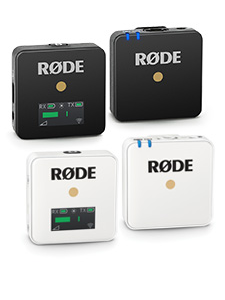 - Direct recording to MicroSD or computer via USB. - Patented Aphex Audio vocal processing on board. 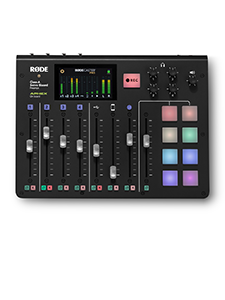 Available in December, the RØDECaster Pro truly is professional podcasting made easy. Visit http://www.rodecaster.com for more information.